When it’s fall, everything becomes gold or yellow. To get the spirit of the season, why not add somthing gold or yellow to your fall looks? 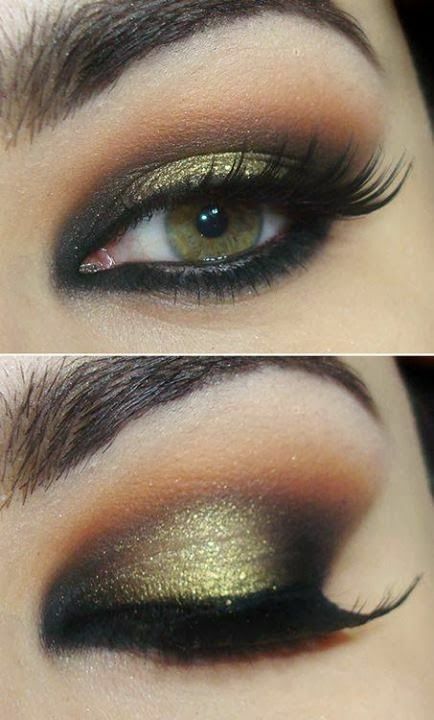 You can create a gold smoky makeup for your eyes. 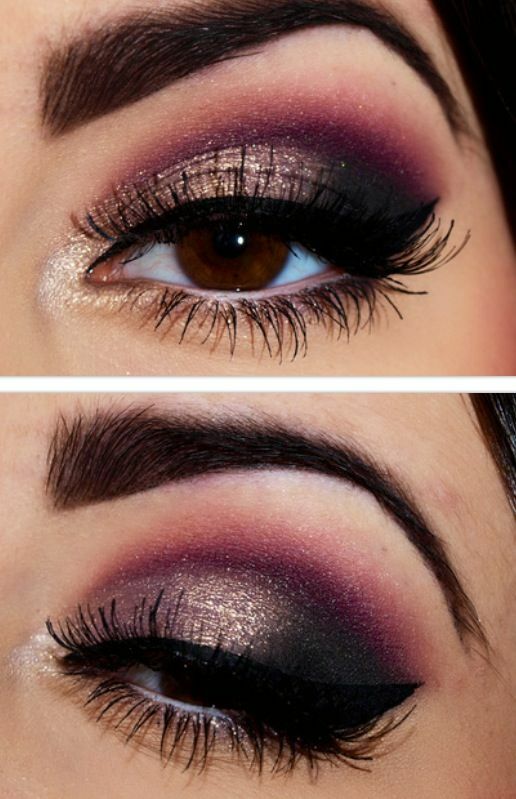 If you are interested in smoky eyes, you can stay with us and check out the tutorials we picked up for you. All the tutorials will teach you how to apply the gold eye shadow to your eyes so that you can make a shimmery look for the season. 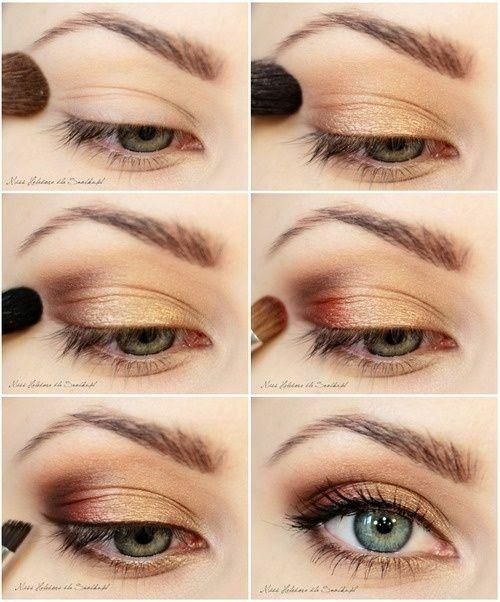 What’s more, they will give you many useful makeup tricks to spice up your eye makeup. Have no hesitation to have a look at the post. Hope you enjoy and get inspiration from it.